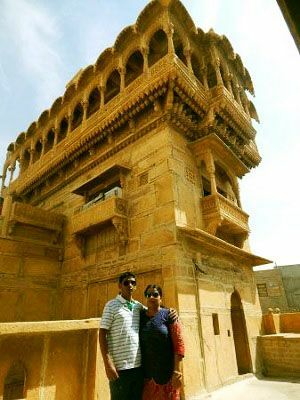 Jaisalmer is a favorite desert holiday destination for our guests from Mumbai, who wants to enjoy a quality time with friends & family away from their busy life. 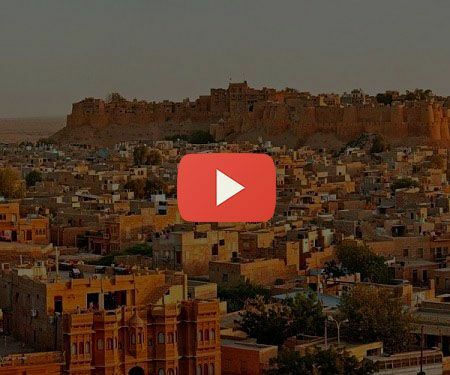 With us you not only get the best Jaisalmer trips but an experience of life in Jaisalmer as we are presenting our home-town. 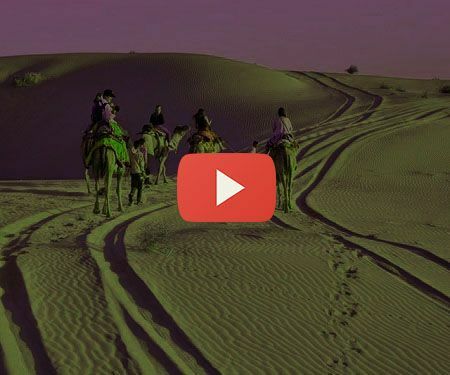 Our local team & manager can offer you a free tour consultation on how you should plan a Jaisalmer trip from Mumbai & also our Jodhpur Jaisalmer trip. 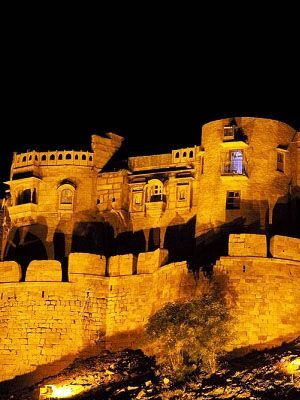 Get guided Jaisalmer fort city tour. Experience camps stays & safari. & all in a AC Cab with tour guide. View details like tour inclusions, list of sites, outdoor activities to enjoy by clicking the button below & call at 9414796344 for tour consultation. 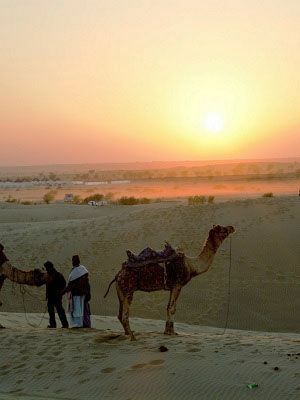 Guided tour of Jaisalmer along with desert camp stay & safari. In this tour, you’ll explore beautiful forts & palaces of Jodhpur, enjoy desert safari tour at Jaisalmer & taste the local cuisine of Jodhpur. View complete tour details by clicking the button below. 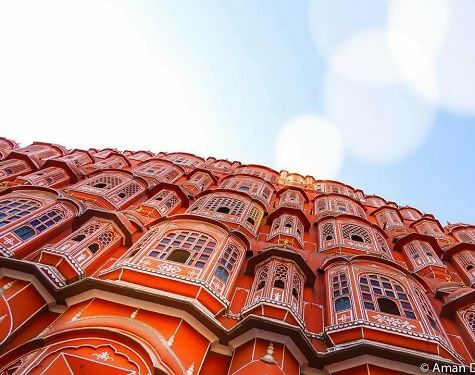 2 days tour of Jaipur. 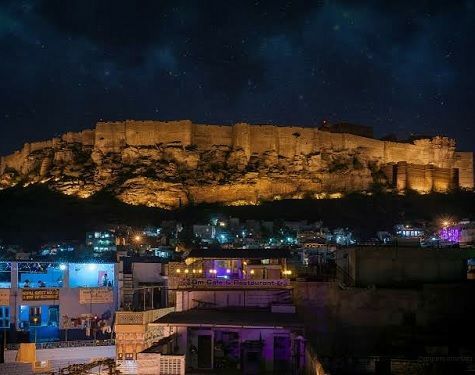 2 days tour of Jodhpur. The arrival will be in Jaipur & departure for Mumbai from Jaisalmer or Jodhpur Airport or train station. View detailed tour itinerary by clicking the button below. 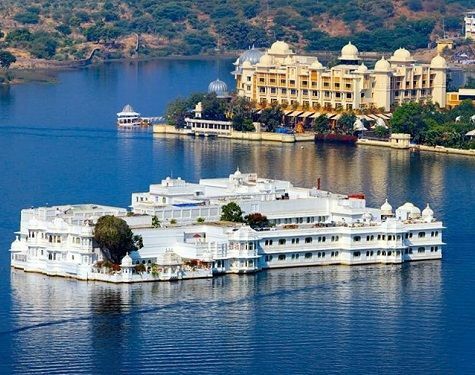 Along with Jaisalmer desert, the lake city of Udaipur is perfect holiday destination for couples, family & groups. As there are direct flights from Mumbai to Udaipur, we’ve a 7 days Udaipur Jodhpur & Jaisalmer tour package, just for you. Tour of Udaipur Jodhpur Jaisalmer along with trips to Ranakpur, Kumbhalgarh & Rohetgarh. View the tour details by clicking the button below or call me at +91 9414796344 & also inquire about our 5 days Udaipur Jaisalmer tour. 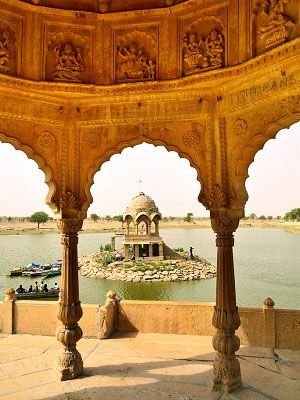 Fill the contact form to get the above packages cost or to arrange a free Jaisalmer tour consultation call. 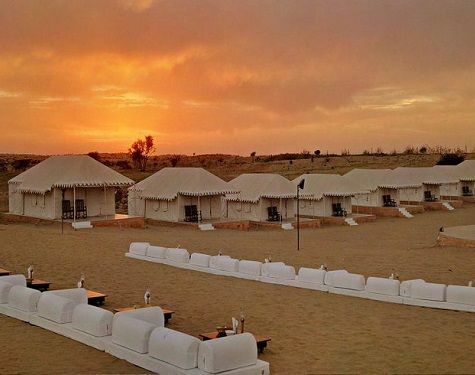 A 2 days/ 1 night tour of Sam sand dune Jaisalmer with stay in Jaisalmer tents. View complete details. Enjoy a camel safari, jeep safari & camp stay with buffet dinner & musical dance program at the desert. Hire our sedan & SUV ac cars on per day rental for local Rajasthan tours from Jaisalmer. There is no direct flight to Jaisalmer from Mumbai. So to reach at Jaisalmer Airport, you need to book a Mumbai to Jaipur which arrives at Jaipur before 1 pm & then from Jaipur, you will catch Spicejet 3:25 pm direct flight for Jaisalmer. But the better option will be to get a flight till Jodhpur & then hire a cab from Jodhpur to Jaisalmer, which is a 4-5 hour drive.